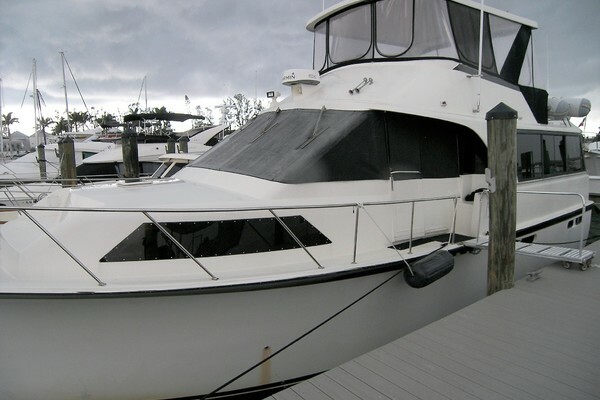 This 1988 55' Ocean Super Sport for sale is a beautiful boat newly added to the market and shows much newer than her age. Won't last long! Call today! New to the Market. Strike Zone Too, is a beautiful 55 Ocean Super Sport. Engines were majored approximately 200 hours ago. In 2017, new generator, new paint, updated interior. Shows much newer than her age. Call us today to come see her soon. This boat will not last long! 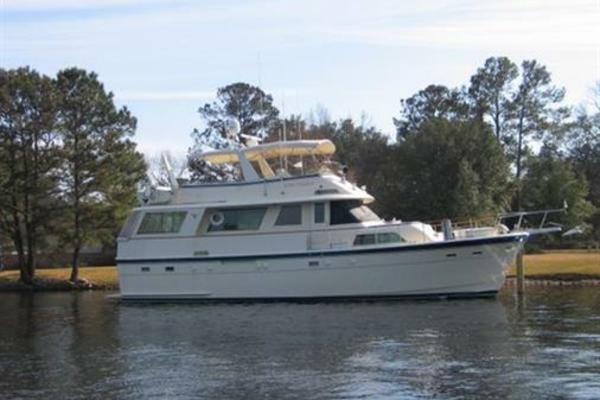 Three stateroom vessel for 6 owners and guests. Two heads, one master and one guest, both with stand-up showers. As you enter, there is an L-shaped sofa to port and and dinette and galley on starboard side. 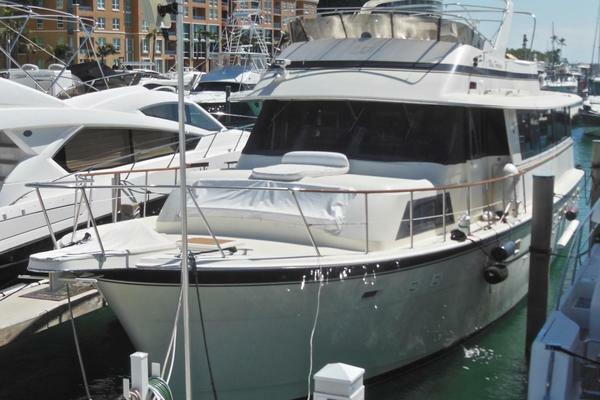 The companionway leads to the two guest staterooms and head with the Master stateroom forward with ensuite head. 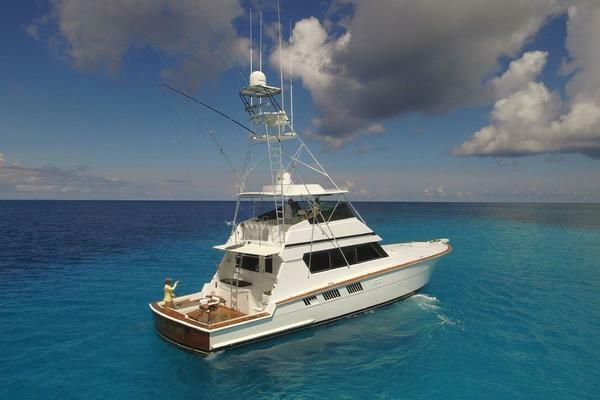 For more information about this yacht contact SYS Broker Buz Taylor. 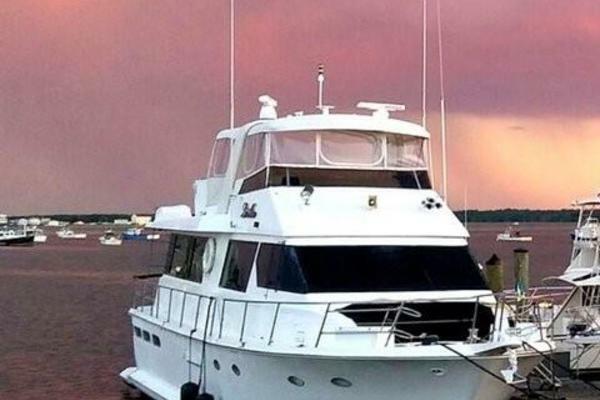 Expanding SYS Yacht Sales presence to the northern Gulf Coast is an exciting opportunity. 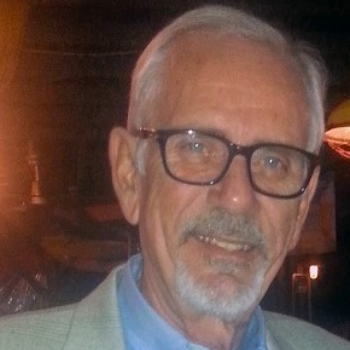 Buz invites anyone from Houston to Destin to contact him regarding assistance in selling their current boat or purchasing the boat of their dreams. Our offices are located in Mandeville, Louisiana on the scenic Tchefuncte River on the north shore of Lake Ponchartrain with slips available for select listings. From this area, quick access is made to the Gulf via Lake Pontchartrain.